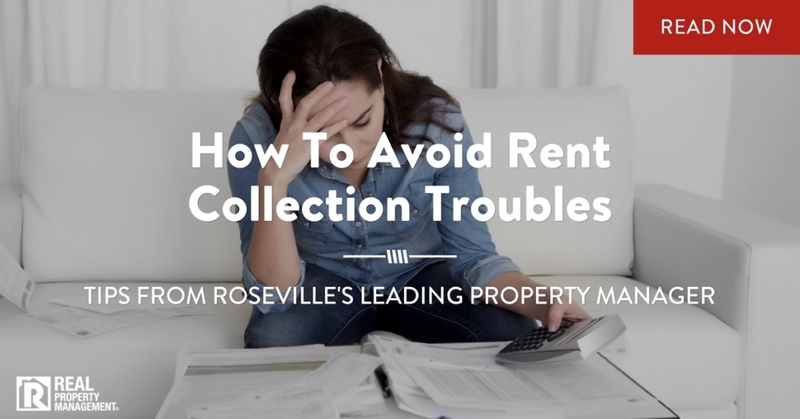 Novice Roseville property management owners might think rent collections is easy. One myth landlords buy into is that rent always comes on time. Or checks always clear and there is never any trouble with evictions. But collecting rent can be tricky, as even great renters can fall onto hard financial times. Owners can find themselves sorting through legal problems, and without professional help like Real Property Management SAC-METRO, homeowners may accidentally prolong the process. Start the process on the right foot with rigorous tenant qualifications. Carefully screened renters are more likely to pay on time and in full. Set early expectations with renters. If tenants understand clearly the consequences if rent isn’t paid on time, they’ll probably make more of an effort to meet the deadline. Try offering tenants incentives to pay on time for paying rent on time. Communicate quickly and clearly. Hold renters to all the expectations and rent policies. Use technology-driven payment systems so tenants can pay online. Using electronic rent collections means faster payments to you. If rent is not paid on time, initiate an automatic collections process that will resolve the matter quickly. Using a professional management office helps owners enforce respectful but tough rental collections. Let the process, not emotions, dictate your actions and define your interactions with tenants. The property management Roseville,CA, homeowners can count on for unsurpassed collection processes is Real Property Management SAC-METRO. Our expert team ensures owners experience consistent and reliable rent collections, no matter how difficult tenants may be. Call us today to learn more about our services and how our experts can help you with all your rental property needs.